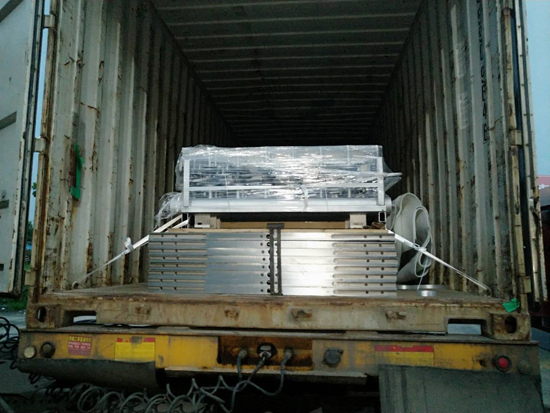 plywood hot press machine is important equipment for making plywood.this 15 layers hot press machine for plywood is exported to Indonesia. 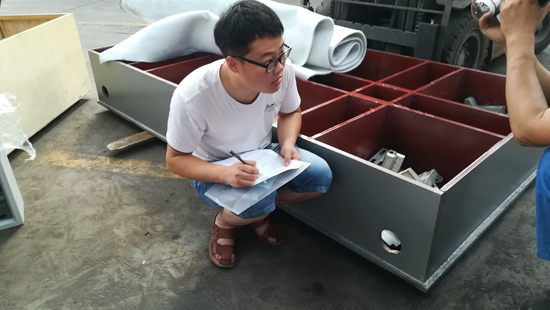 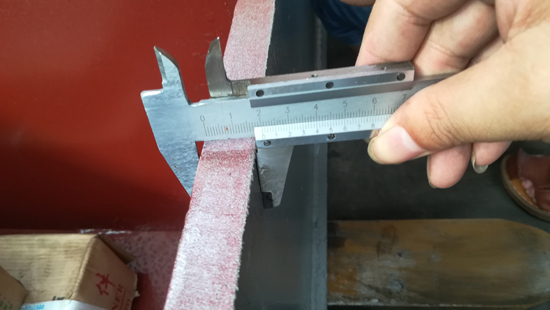 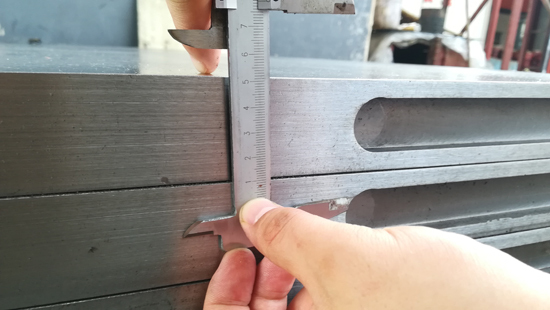 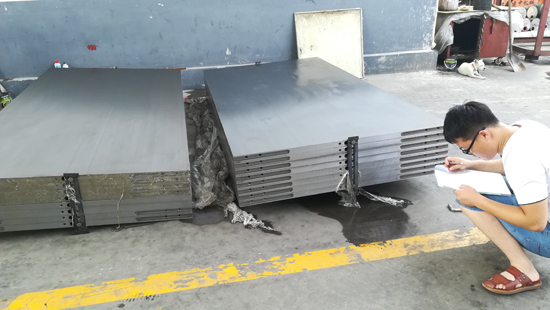 before exporting the 15 layers hot press machine for plywood, we come to workshop to check machine quality and check whether everything is ready. 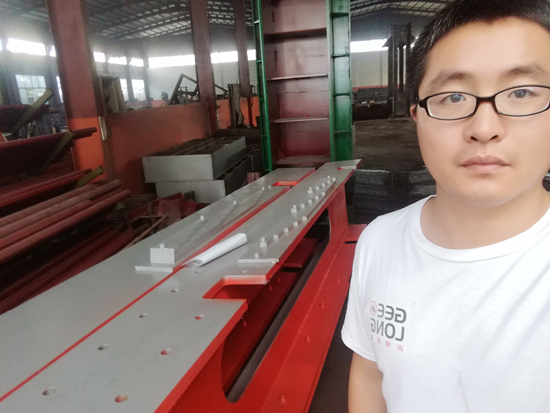 if we find some machine is not good, we must modify it.Today we export a set 15 layers plywood hot press machine and a set of sanding machine to Indonesia.